West Palm Beach, Florida – When you think of Florida, you automatically think of vacations (at least I do anyways!) 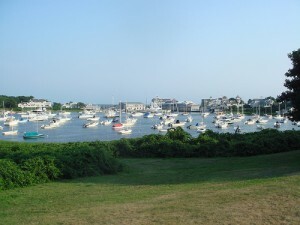 As of 2012, vacation homes were being sold for right around $100,000. How can you beat this price? Plus, it’s Florida! Get ready for some fun nights of shuffleboard! Poconos, New York – According to CBSnews.com, the average 2bed/2bath vacation home is $182,000. With Lake Wallenpaupack nestled in the Poconos, you can enjoy some of the best rafting, hiking, waterfall sight seeing and more. It’s the perfect family vacation spot! Santa Monica, Ca – If you love the West Coast, forget Hollywood and head to Santa Monica. With the picture perfect weather and spectacular scenery (re: beaches), you can find a slew of vacation homes that are just right for you! And not to mention, there’s always nightlife and fun at the Pier! Las Vegas, Nevada – Now to me, this isn’t a vacation; I live in Vegas haha! But for a lot of people, coming to Sin City is the ultimate dream. Did you know the real estate is slightly declining in Vegas? Now would be the time to pick up a vacation home. Check the foreclosures and you’re bound to get a home close to $100,000! Moultonborough, New Hampshire – I love New England. Like, a lot. Did you ever see the movie What About Bob? 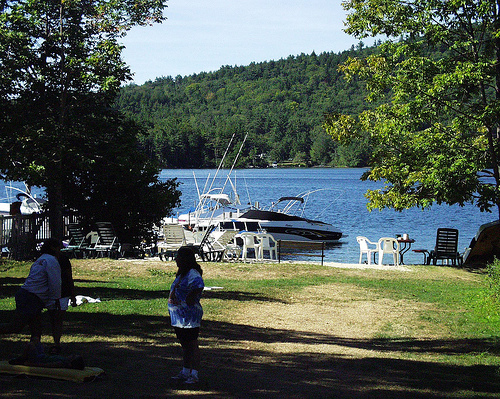 Lake Winnipesaukee is the lake that was featured in that movie. While this area is a seasonal vacation spot, no one can deny the beauty. 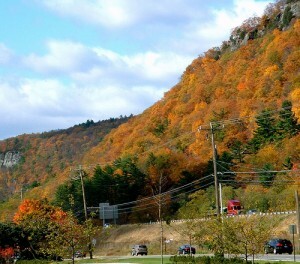 If you’ve never experienced New England in the fall, you’re really missing out. While the prices for a water front home are rather high, the outlying areas are worth checking out! Where would you buy a vacation home?